Despite the challenges within the SA education system, some students at township high schools do excel. 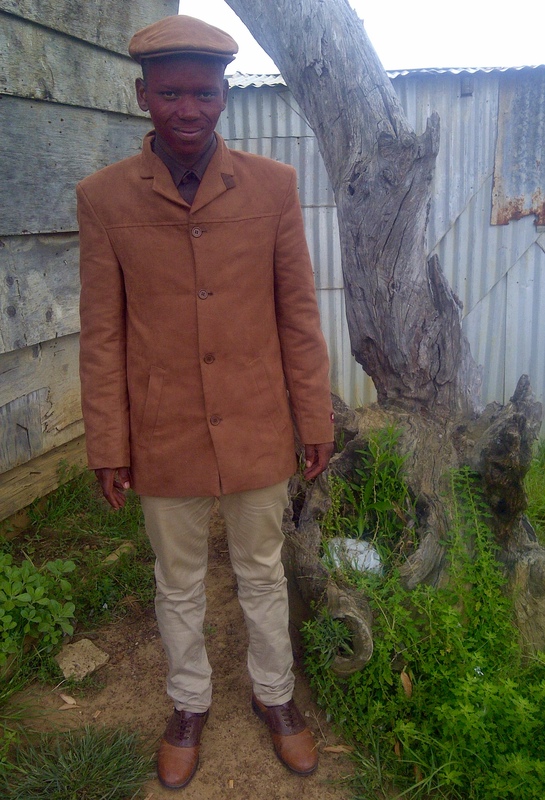 Grade 12 learner from Percy Mdala High School in Knysna Nkosekhaya Sonanzi is one such example. His final results included 83% in mathematics, 83% in physical sciences, 93% in Life sciences, and 96% in Geography. 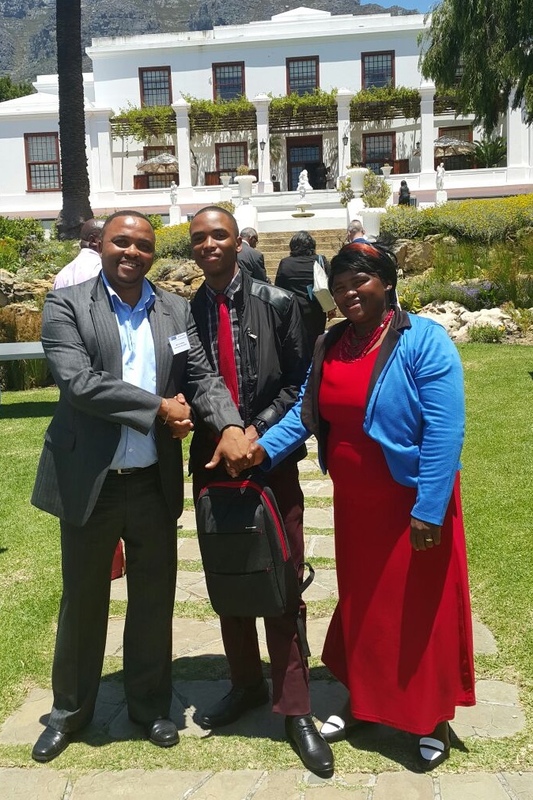 He will pursue a BSc in Geomatics at the University of Stellenbosch and was awarded a R10,000 cash prize, laptop computer, and bursary. Zamela – died suddenly July 21 2018 while playing soccer at university. Update: Sadly, Zamela died suddenly on July 21 2018 while playing soccer at university in Cape Town. 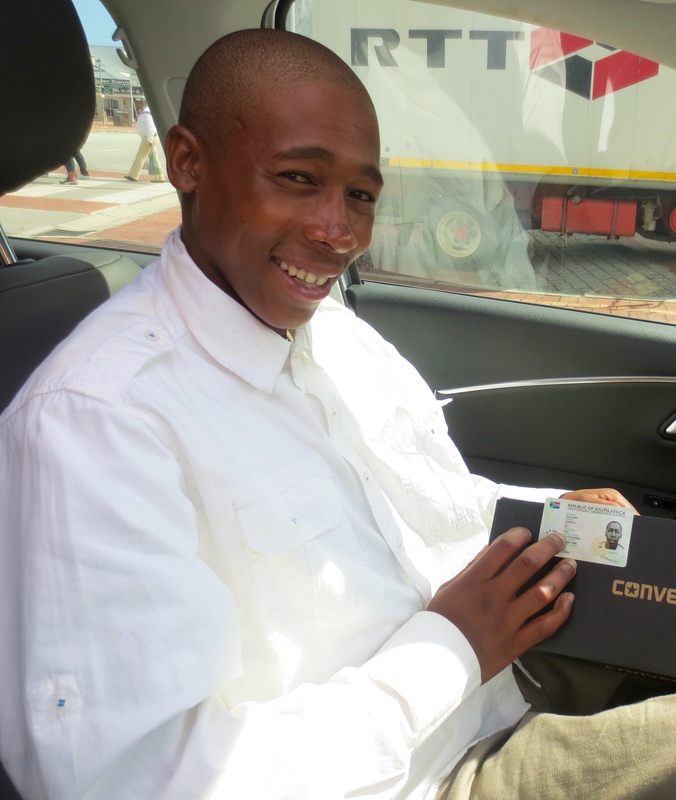 Original Post: Another hard-working student at Percy Mdala High School is Zamela, who we met when he was in grade 9. Zamela just completed grade 12 with very respectable grades and he will now study economics at the University of the Western Cape starting in February. Zamela also just returned from his initiation into manhood. Thank you to everyone who has donated reconditioned laptop computers! Some have travelled all the way from Canada, and others have been donated by friends in Knysna. 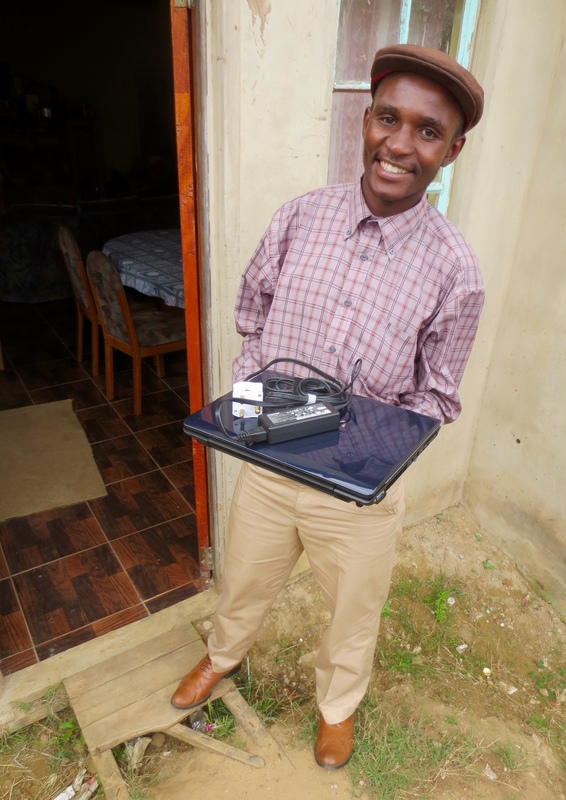 One of the Canadian laptops was provided to Zamela last week, and he was thrilled. Akhona (misspelled in previous blog posts as ‘Acona’) is one of the nicest and hardest working young guys we know. 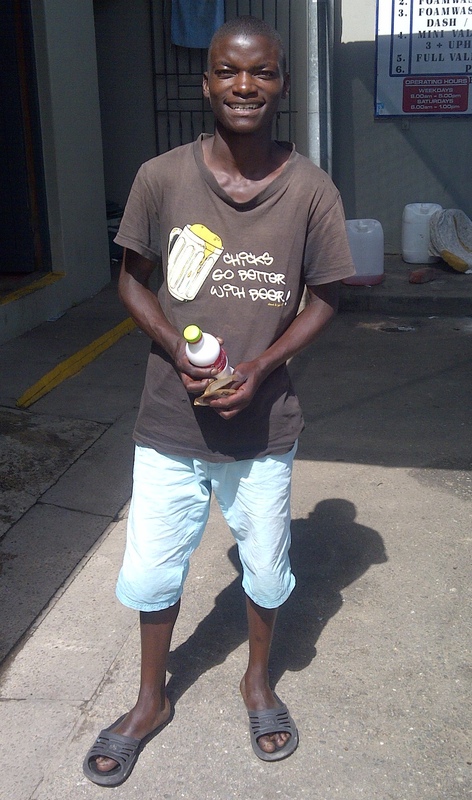 He is 17 and works full time as a house painter, after leaving school in grade 8 since he was unable to read. 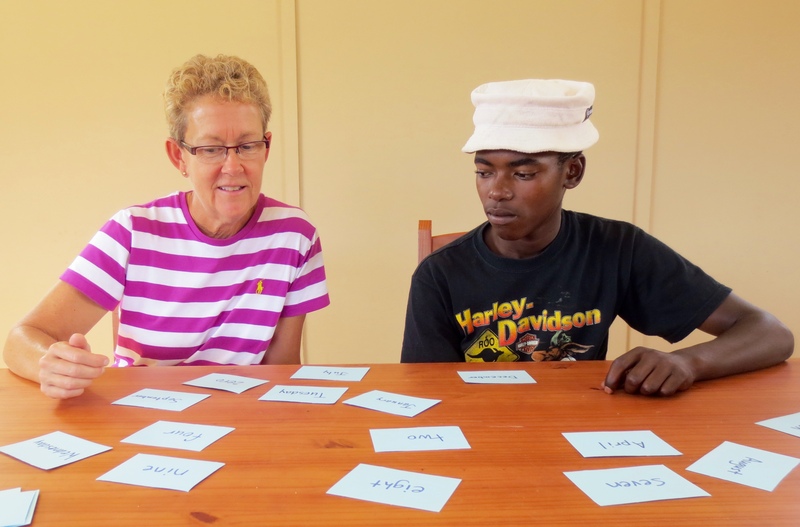 Janet has been helping Akhona with the alphabet, reading, and basic arithmetic and he is doing very well. 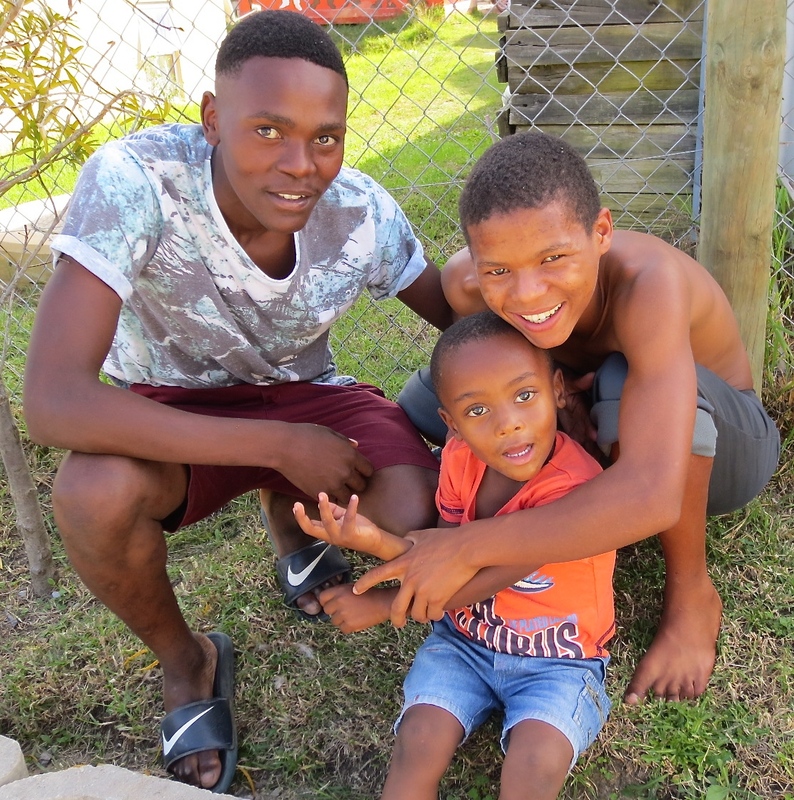 Akhona loves to learn and is able to learn, which makes his situation all the more confusing and unfortunate. 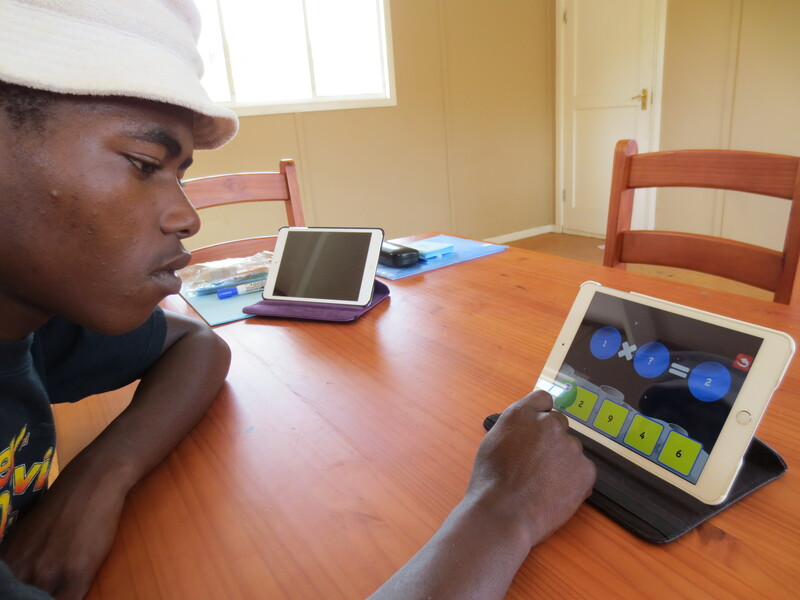 Janet uses a combination of educational iPad apps to make Akhona’s tutoring sessions fun and interactive. 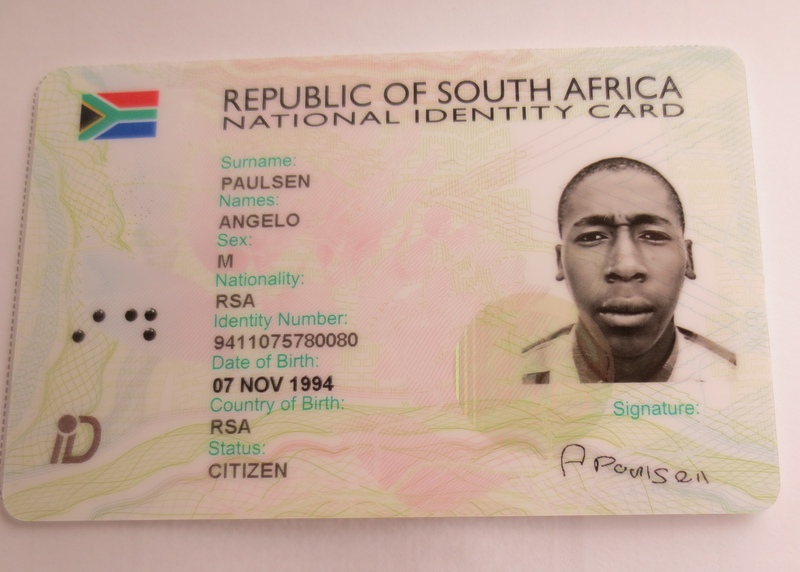 Chester FINALLY has a South African identity card! On Friday, Jim and Chester successfully collected Chester’s ID document which was applied for mid-December. Chester and Jim have devoted many hours to this process the past 18 months, and Chester was thrilled to obtain his ID. A government-issued ID is needed to legally work in South Africa, so Chester and Jim can now start job-hunting. Chester dropped out of school in grade 9, and has limited reading skills. TSiBA is a life-changing, non-profit, college for disadvantaged youth which offers 1 year programmes in entrepreneurial studies. Masi has lived at Ella & Penny’s Safehouse since we met him over 3 years ago and just completed his final year of high school in December. Robin graduated from high school one year ago. Both guys were just accepted into the Certificate of Practical Business Administration at TSiBA and commence on January 25th! Thank you very much to the Ottawa couple who is sponsoring Masi’s educational costs. 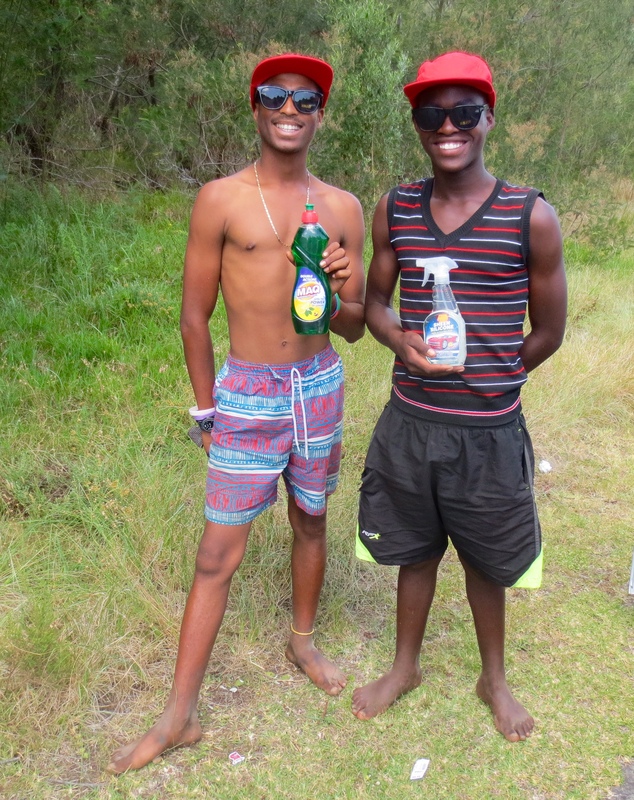 Sipho is one of many boys, now considered men, who recently returned to Knysna following initiation. We have known Sipho since he was 14 years old and in grade 8. When the schools reopened on January 13th, Sipho started grade 12. Each year some boys experience complications from the traditional circumcision procedure, with as many as 20-40 dying in South Africa during each of the July and December initiation periods. All the boys we know returned from the bush, however one contacted Jim upon his return and was taken to a doctor for treatment of a 3cm wound and infection. He is now doing much better and is expected to heal within 2-3 weeks. Thank you to everyone who made financial donations in 2015 and early 2016 and enable us to do what we do. We spend a disproportionate amount of your donations this time of year with some of the boys needing help with school fees/tuition, school shoes, clothing, or school supplies to start the new school year. Wages are so low for unskilled workers in SA that even when a mother or father is employed, it remains a struggle to earn sufficient money for food, electricity, and clothing. 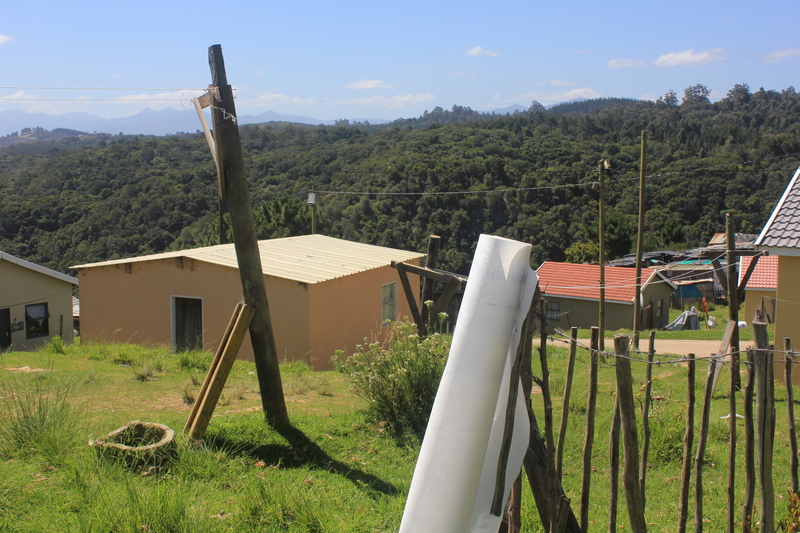 In some respects, government-provided RDP houses in the township overstate the living conditions and struggle of many families. On the outside, all looks okay, but on the inside, the reality is often very different. This entry was posted in Education, General, Mentorship by Janet & Jim. Bookmark the permalink.